What return can a business expect from investing in personalised products? Promoting your business via personalised goodies is an option on the rise, as more and more small and medium-sized companies are investing in this format of advertising. Correctly used, it could be an important communication tool that helps to convey the company values. 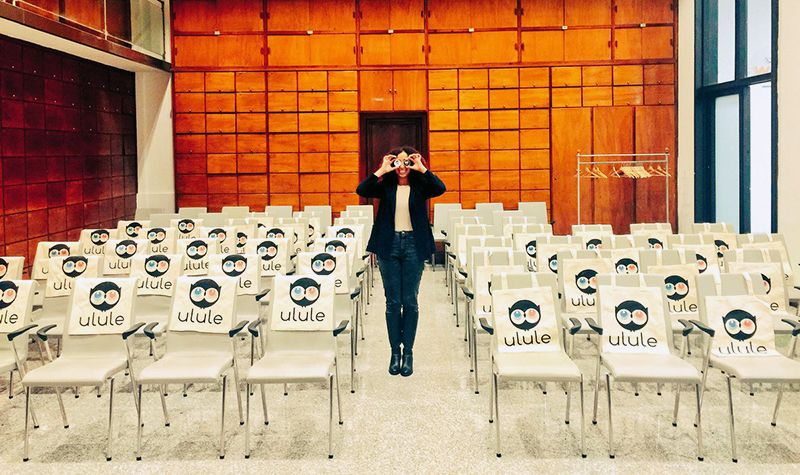 Take for instance Ulule, a popular crowdfunding platform. 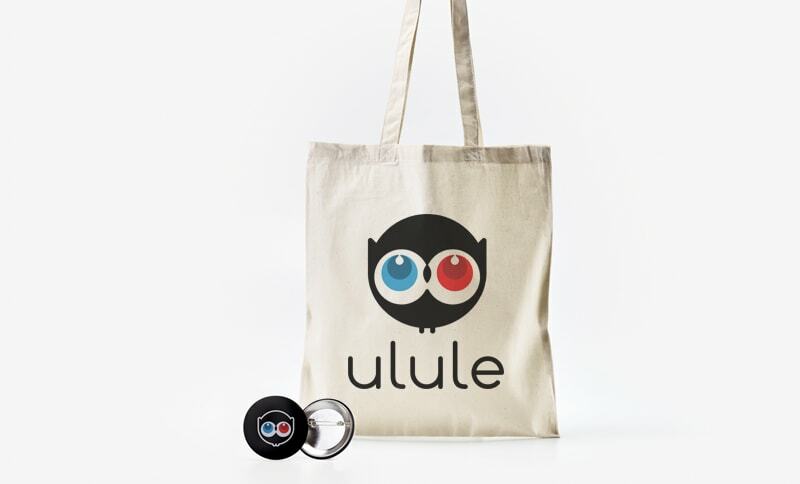 Behind Ulule's choice of merchandising and promotional products is the desire to reach out to more users via word of mouth. One of the first ideas was to promote their brand via personalised stickers and tote bags. These are commonly used goodies that most users will like and are popular across different segments and markets. After some time they added badges and magnets, small and lithe goodies that can be used at home, work or even when travelling. The gifts that Ulule uses also happen to fit very well with the reward-based mechanic of the crowdfunding platform. In this manner, the merchandising articles fulfil a dual role of rewarding customers in the short term, and being a tool to increase the loyalty of the users in the long term.